The University of Groningen has a long academic tradition extending back to 1614, which makes Groningen the oldest university in the Netherlands after Leiden. Many very talented people in a variety of disciplines have studied or worked at the university during the 390 years of its existence, including a Nobel Prize winner, the first female University student in the Netherlands and the first female lecturer, the first Dutch astronaut and the first president of the European Bank. They share their academic roots with more than 200,000 other people who have attended the University of Groningen as students, lecturers or research workers. 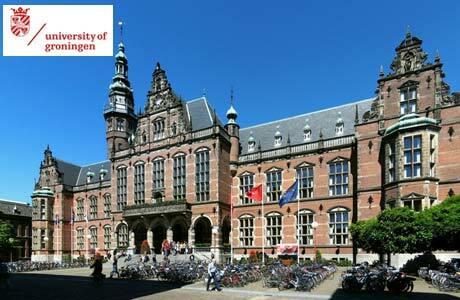 University of Groningen offers scholarship,Eric Bleumink Fund, for a 1 year or 2 years Master’s degree programme which covers tuition fee, costs of international travel, subsistence, books, and health insurance. > Be in good health, so that health insurance in the Hold the nationality of a country appearing in Appendix 1.